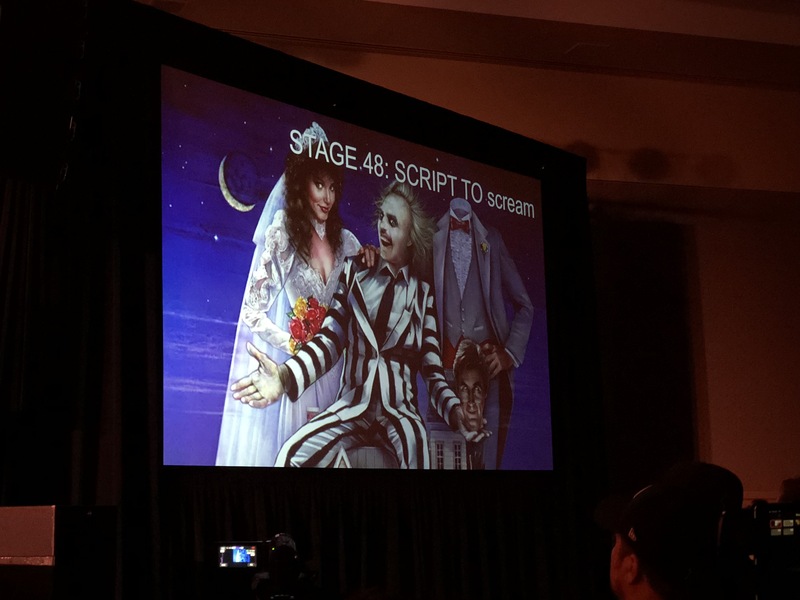 On July 28th and 29th, Midsummer Scream 2018 (year three) brought some of the best known names in the haunt community together to reveal some secrets of their upcoming events. New to the convention was Warner Bros. Studio Tour Horror Made Here: A Festival of Frights! I don’t think it was an exaggeration when I say that literally everyone was excited to see this panel. 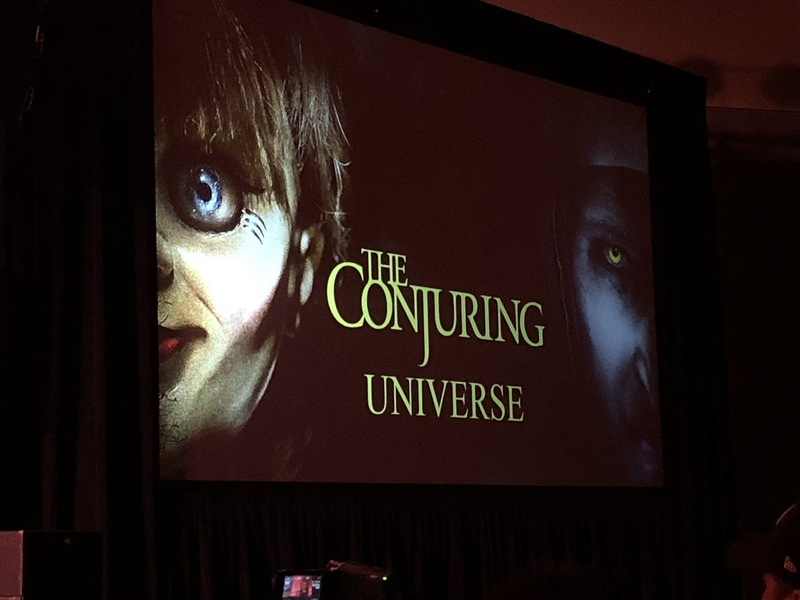 The Grand Ballroom of the Long Beach Convention Center was packed and everyone sat patiently, awaiting big news from this new contender in Southern California. 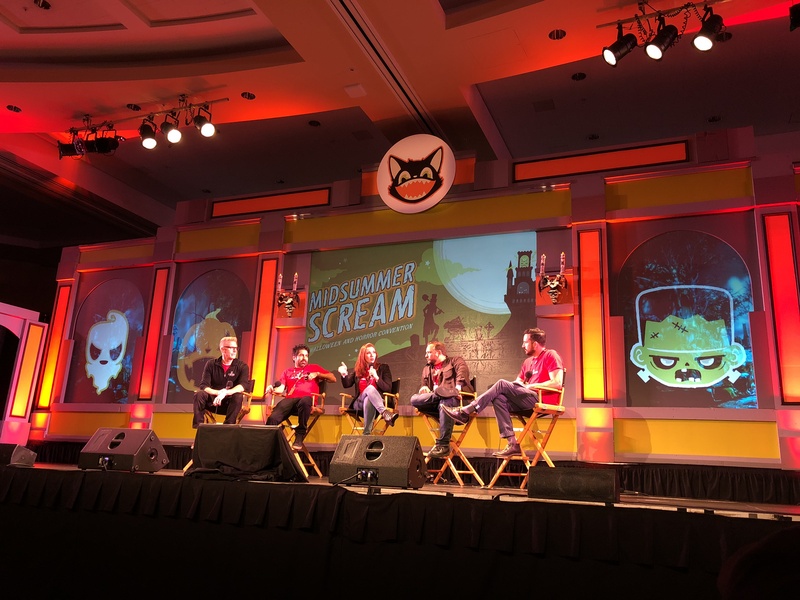 If you weren’t lucky enough to make it out to Midsummer Scream, here is a video from Behind The Thrills which shows the entire panel! After this panel, everyone was in shock with how amazing the newly revamped event looked! 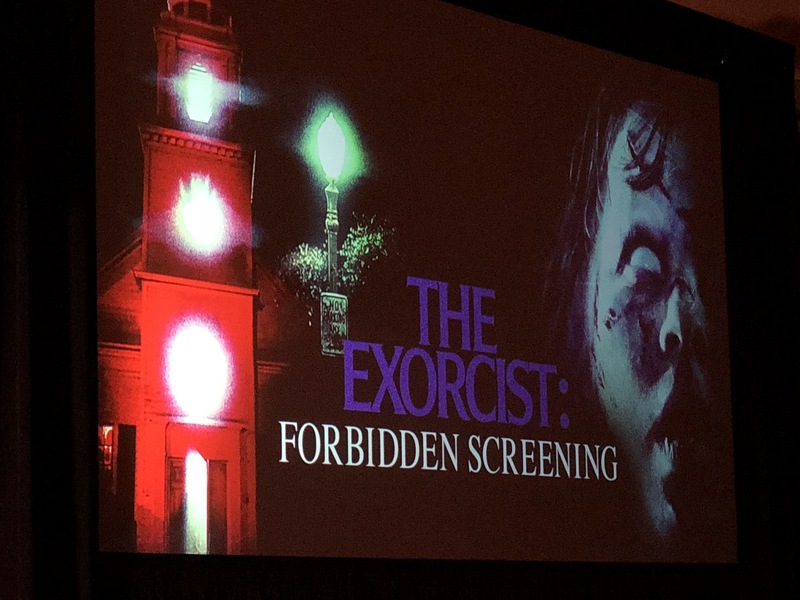 With IP’s like The Conjuring Universe, The Exorcist, and Freddy vs. Jason Horror Made Here is a force to be reckoned with! 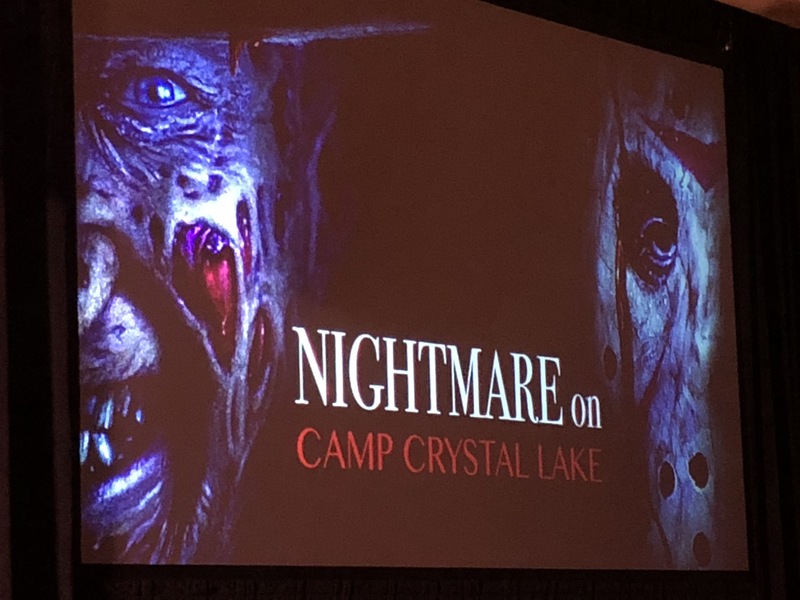 We had the pleasure of speaking to Gary Soloff, Director of Marketing for Horror Made Here, and he gave us some incredible insight into their planning of this years event! You can listen to it on our most recent episode which you can listen to here! Below are more details surrounding WB Horror Made Here!